Delray Lakes homes and properties are located in East Delray Beach, on the east side of the I95 and the south side of Lake Ida. These great properties are set along a handful of quiet cul-de-sacs and are just a few minutes from miles of sandy beaches. Many of these properties sit flush with a navigable canal, located just one mile from the trendy downtown area of Delray Beach of Atlantic Avenue. 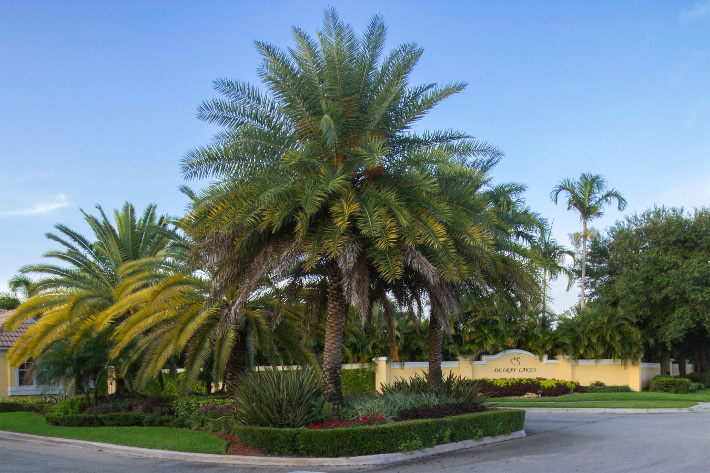 Delray Lakes in East Delray Beach is one of the only gated communities near downtown lively Atlantic Avenue. Work with Boca Raton Premier Properties to find your new DELRAY LAKES home for sale, one of the top homes for sale in all of FL. We have the knowledge, experience and expertise to help ensure that your dream home doesn't slip through your fingers. Understanding the market conditions, knowing which properties will suit your lifestyle on a long-term basis and having a clear vision for the real estate landscape in DELRAY LAKES is what helps set us apart from our competitors. Learn more about the DELRAY LAKES real estate market or any listings in the surrounding area. Don’t wait, homes in this community sell fast. Contact Jean-Luc Andriot today to learn more about homes for sale in DELRAY LAKES. Delray Lakes is a residential neighborhood made up of single-family stand-alone homes. This community was developed in the early 2000’s, comprised of about 160 single family homes with one or two story layouts. These homes come fully stocked all the modern amenities you could ask for. Contemporary layouts and designs make it easy to arrange homes in a functional and stylish fashion. Interior features of these properties include walk-in closets, vaulted ceilings, roman tubs and professional kitchens. The exterior of Delray Lakes homes have great features such as covered patios, fenced yards and many have private pools. As you drive along the quiet streets on Delray Lakes you’ll notice that there is a distinct Mediterranean theme among the homes here, with tiled roofs and lush greenery seen throughout. This community is perfect for professional families with children because of the community pool, children playground, 2 tennis courts, an unmanned gate, beautiful tree lined streets, central lake, a private boat ramp and nearby park (with dog friendly area). If you're ready to take the next steps in finding a property for sale in Delray Lakes or any other part of Delray Beach, be sure to reach out and contact Jean-Luc Andriot today. He’d be happy to help answer questions and let you know more about what’s going on the market. Call him today at 561-406-8880!